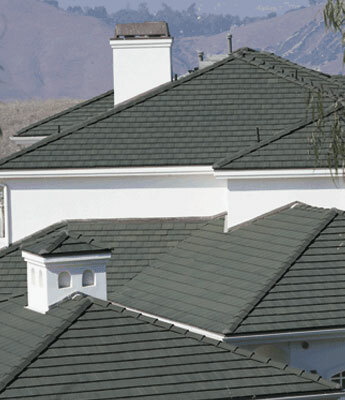 It’s time to have your roof repaired or replaced correctly! Request a Free Roofing Estimate Today! 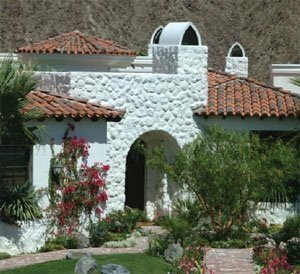 Westshore Roofing, Inc. takes pride in its professionalism and customer service reputation. From the moment you call for your free estimate through the completion of your project, be assured that you will be treated as a partner, not just as a customer. 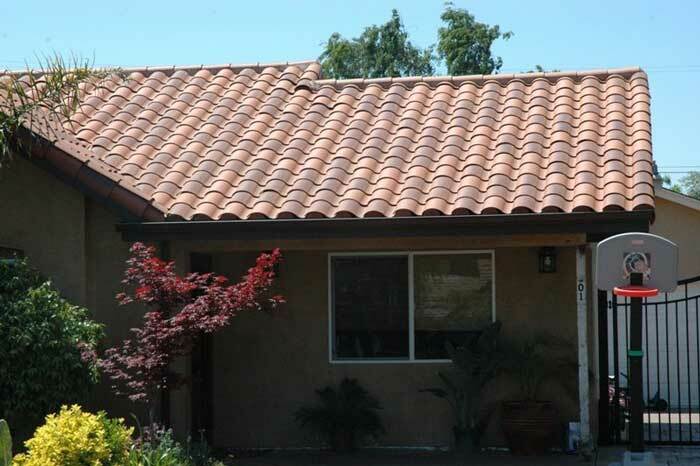 We employ the most experienced roof installers in San Jose to ensure the highest quality service to our customers. We keep the cost of new roof, repair or replacement low and our standards of service high so you know you're getting the best deal in town. We take pride in working quickly, efficiently and always making sure to leave your property immaculate upon completion of work. 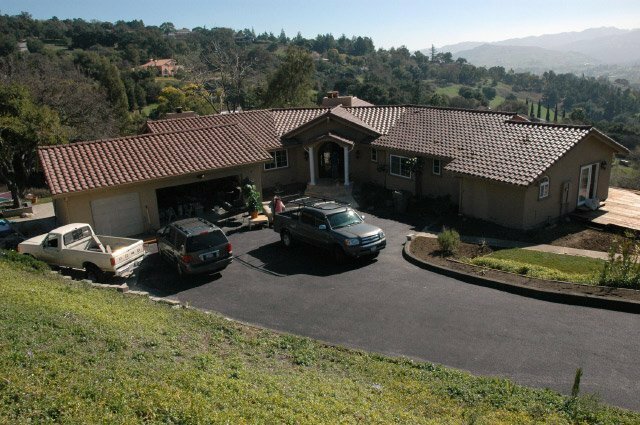 Established in 1992 by Paul and Shirine Fowler, Westshore Roofing has earned a prominent standing throughout San Jose and the Bay Area as credible and professional roofing contractors. Are you worried about how much a new roof costs? 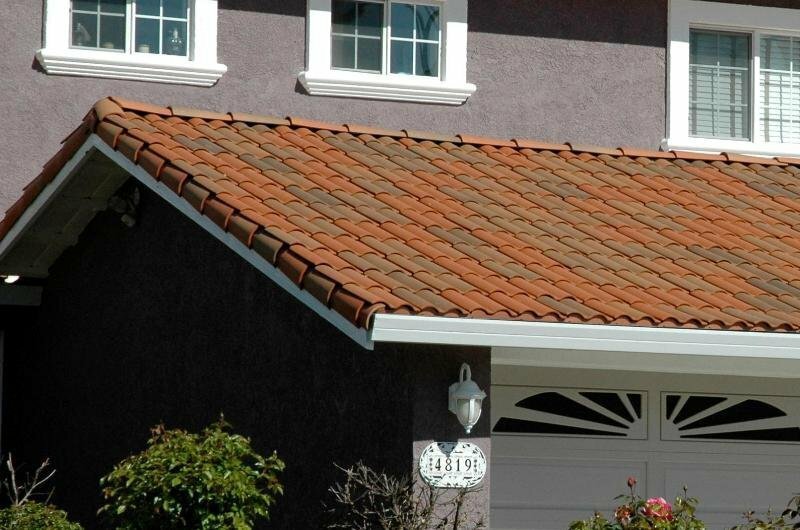 Call Westshore Roofing today! We’ve built our reputation through hard work and providing high-quality workmanship at an affordable price. 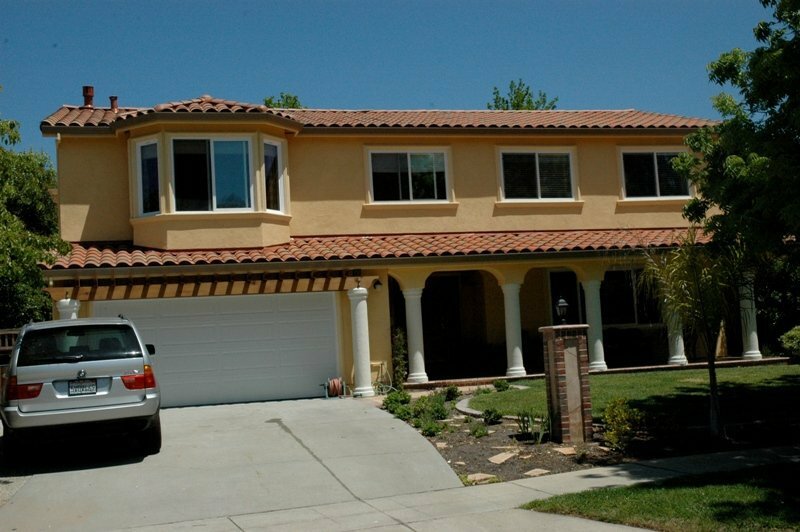 We pride our reputation as one of the top roofing contractors in the San Jose and the Bay Area. 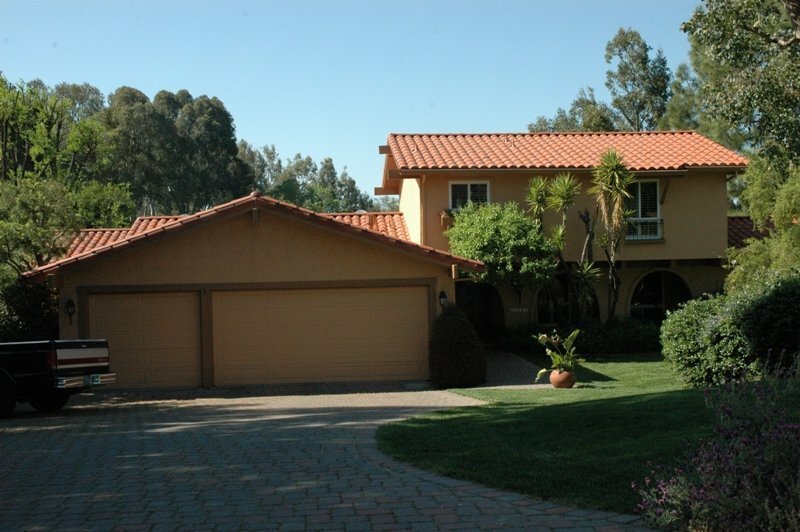 We know a new roof is a costly investment, and we appreciate you trusting us with the job. That’s why we take the work seriously and strive for 100% satisfaction on each and every roofing project. 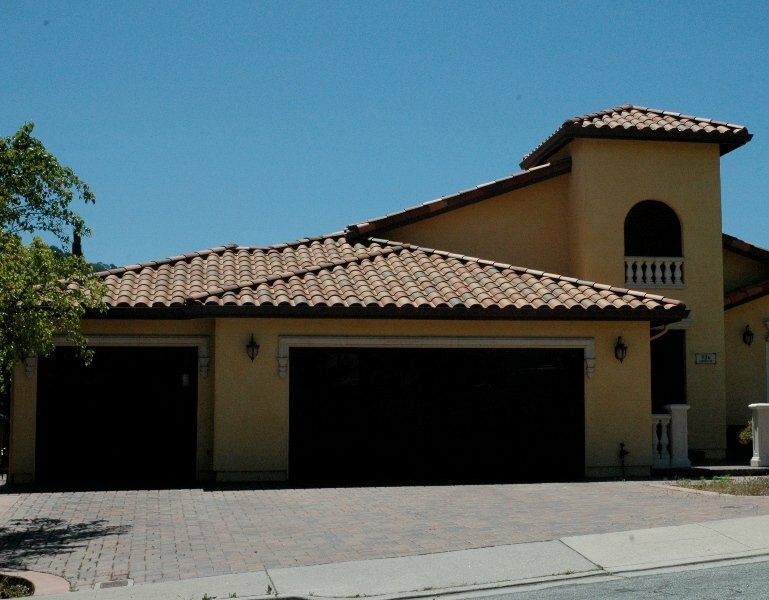 Not only do we want to make sure you have a good, solid roof, we also want you to have a positive experience throughout the project completion. Customer satisfaction is of the utmost importance to us. 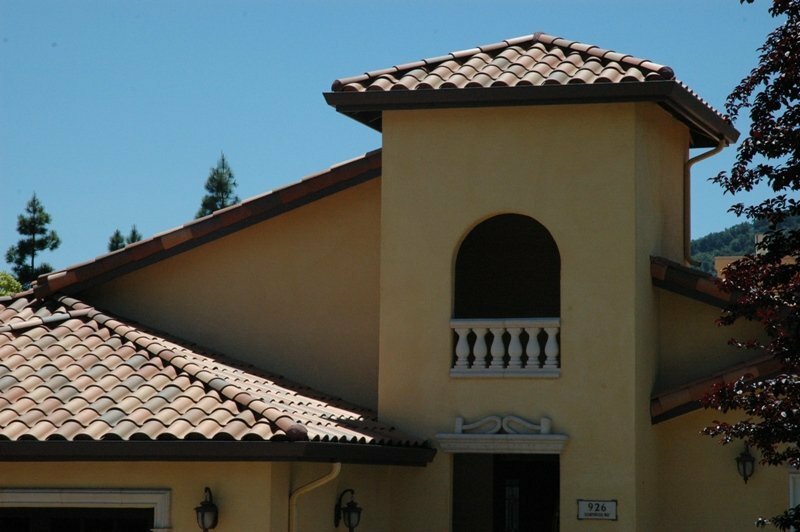 Call us today to get started on your next roofing project! Extremely pleased with the steel roofing job that was done on our house - it looks great and was delivered as promised (time & budget)! Mario (lead roofer) is a true professional! Thanks for a job well done! 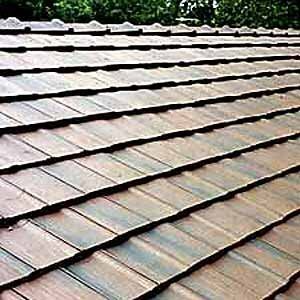 West shore Roifing did a very professional job in re-roofing. They were in contact with each step of the way. Need to get in touch? Send us a question or request an estimate using the form below.